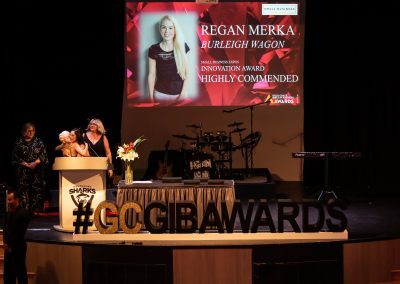 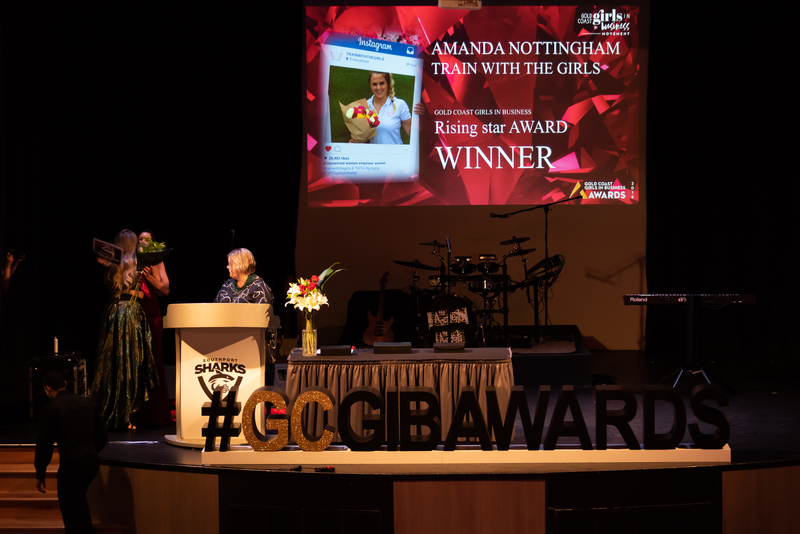 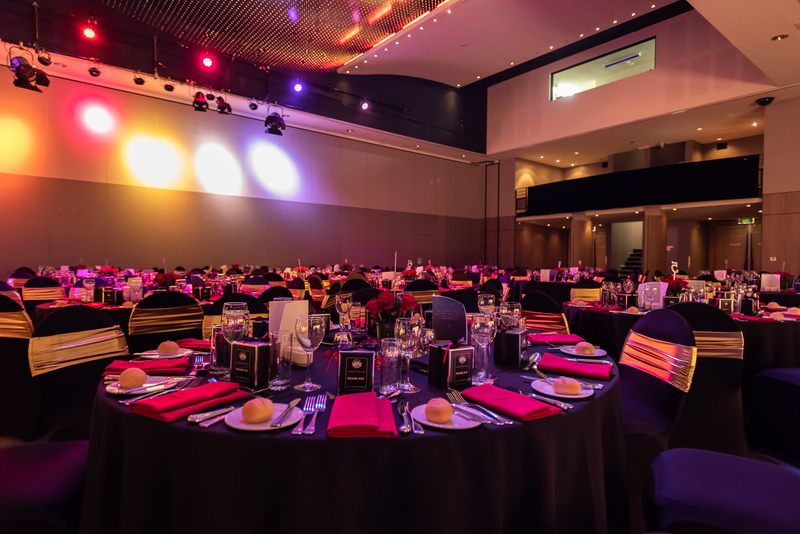 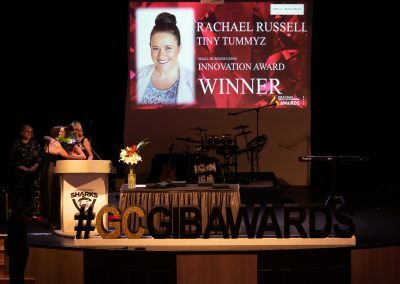 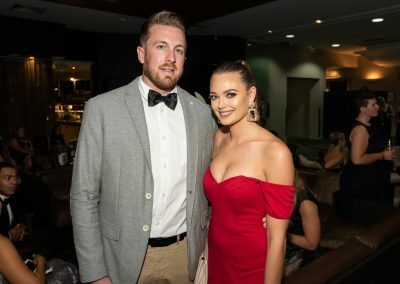 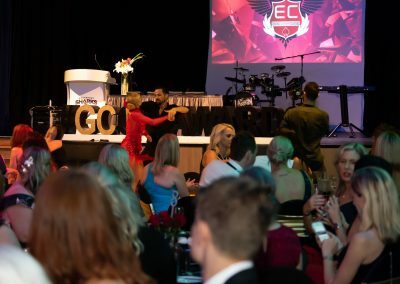 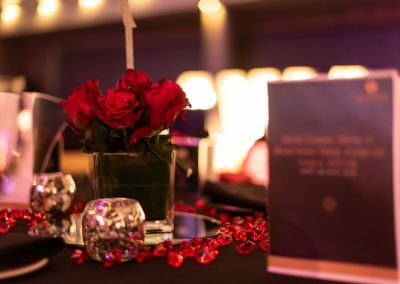 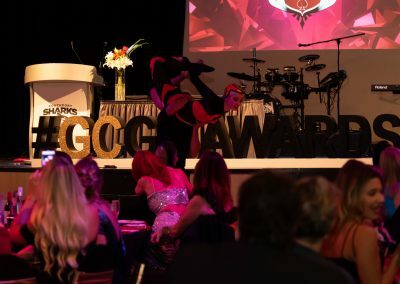 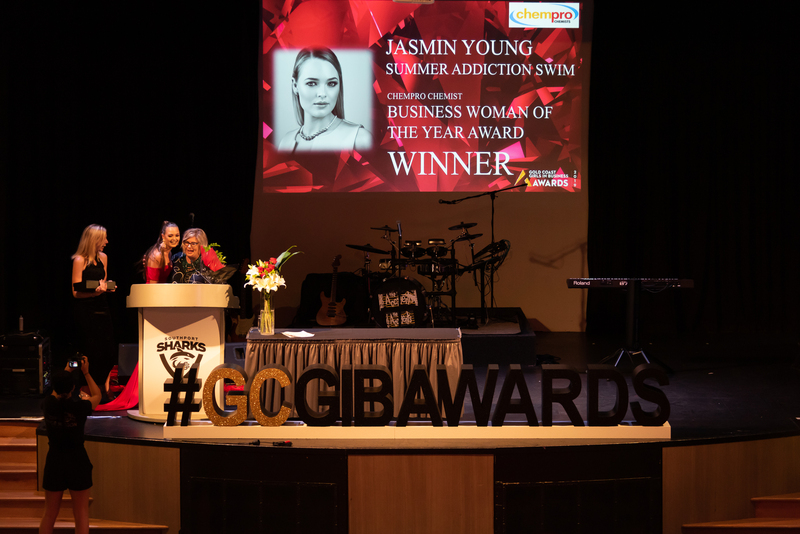 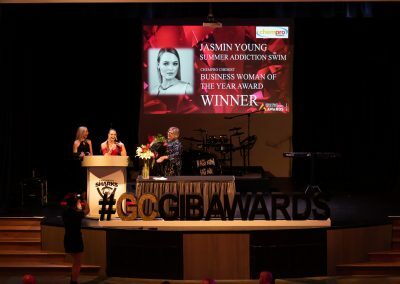 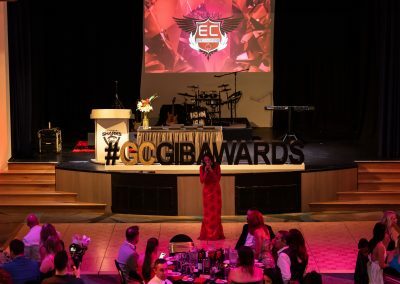 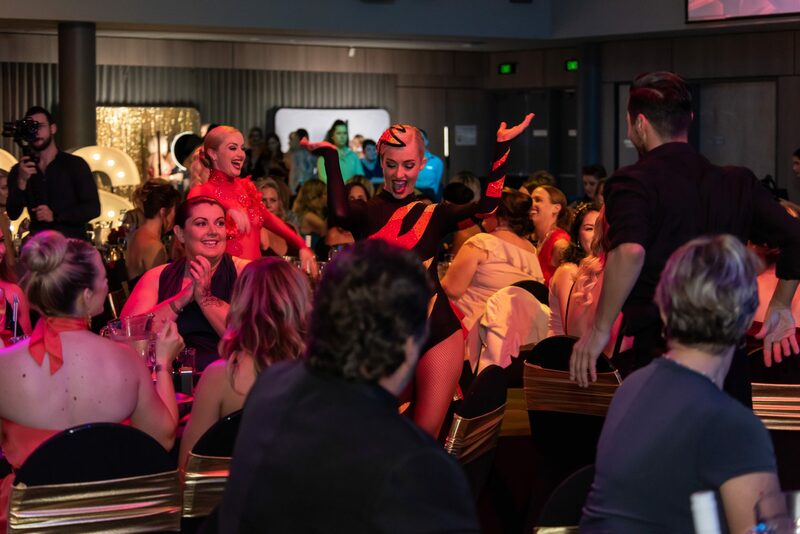 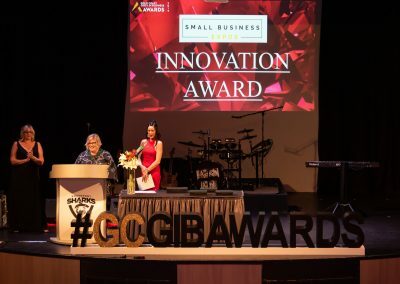 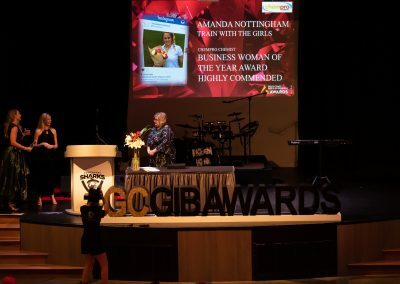 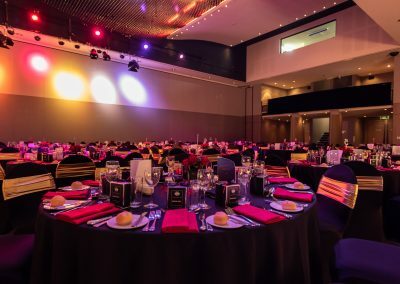 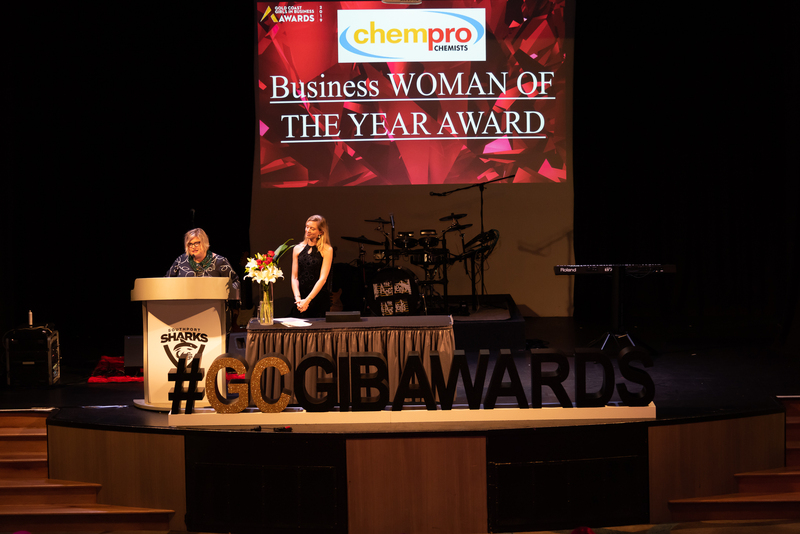 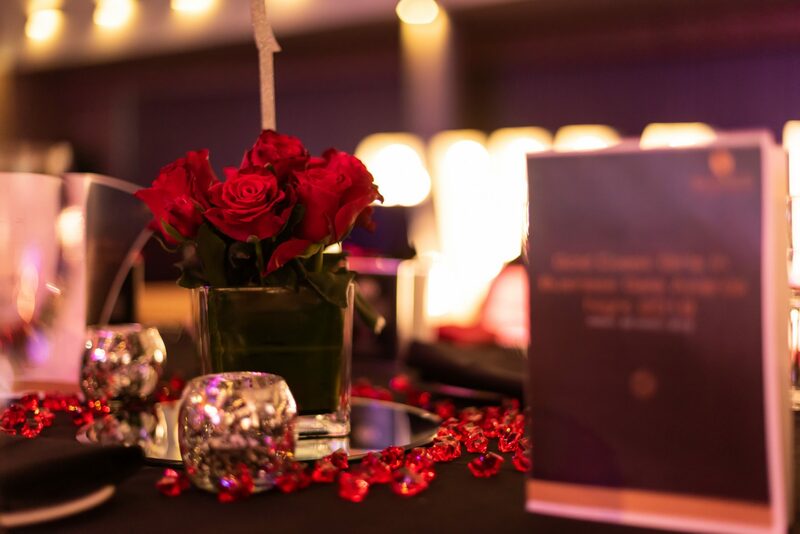 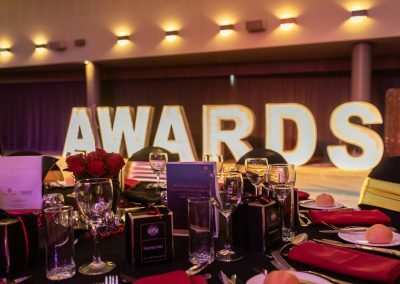 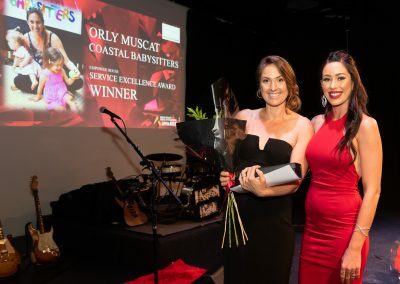 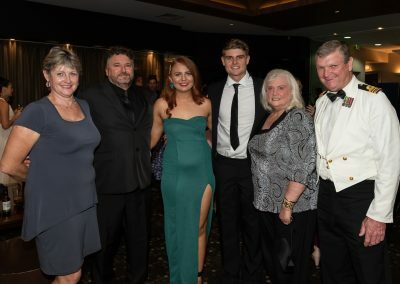 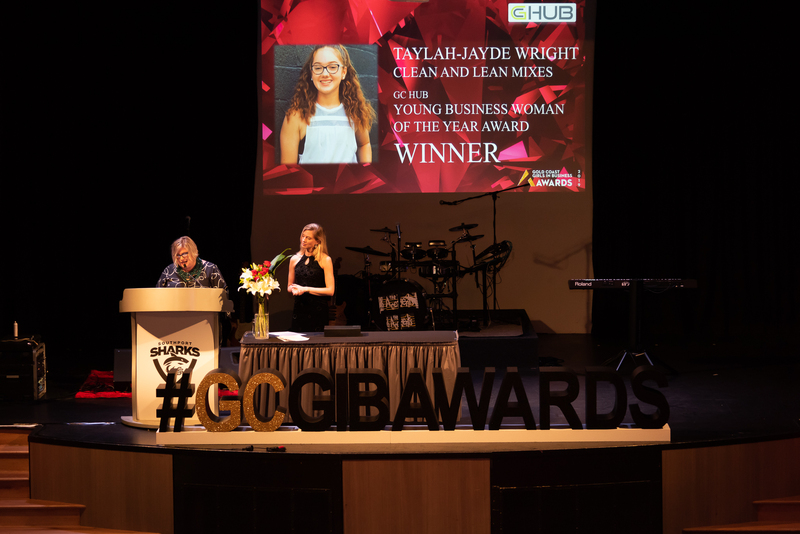 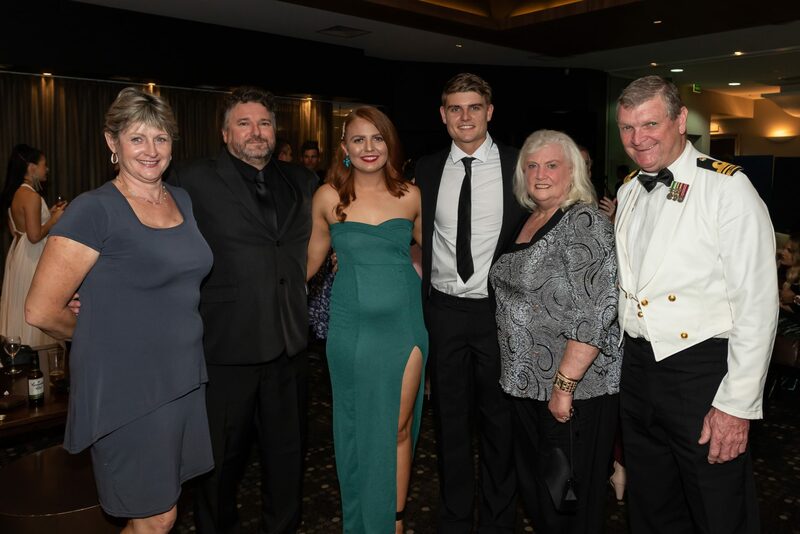 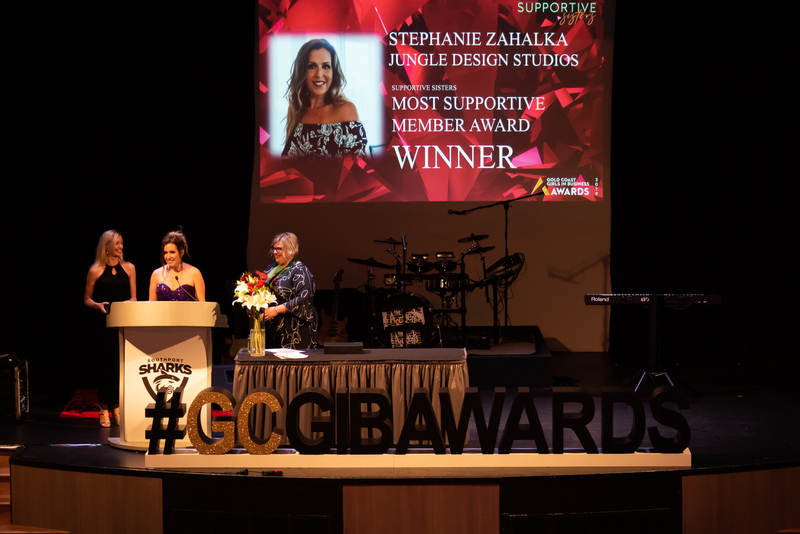 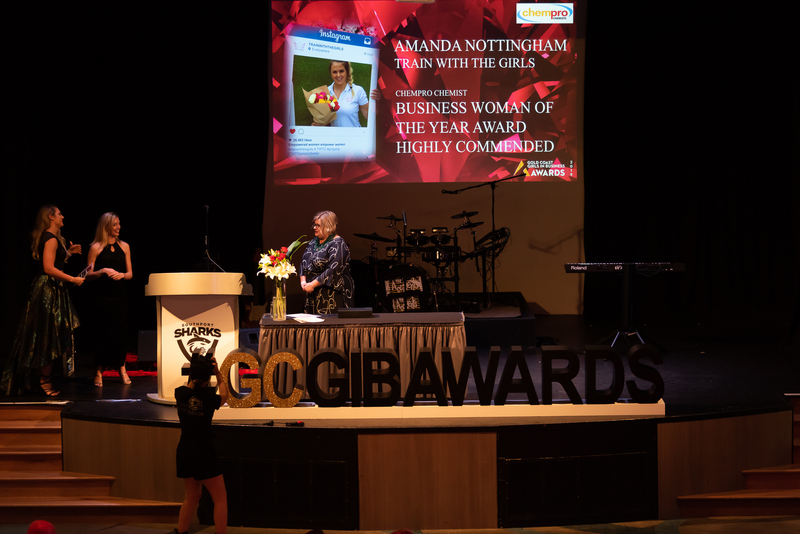 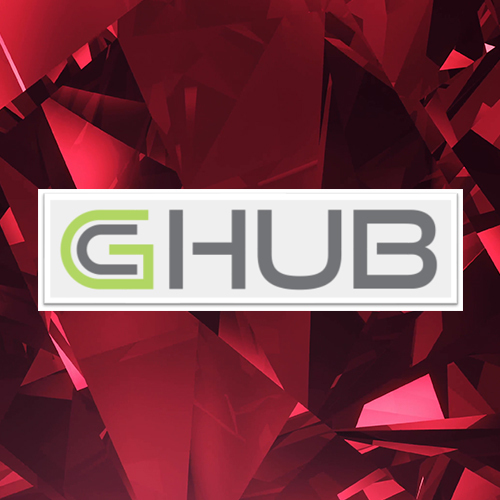 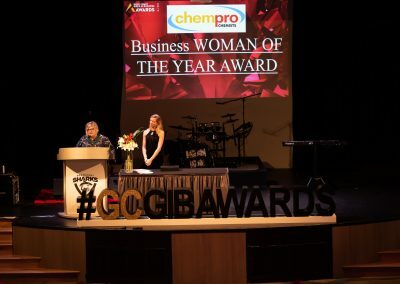 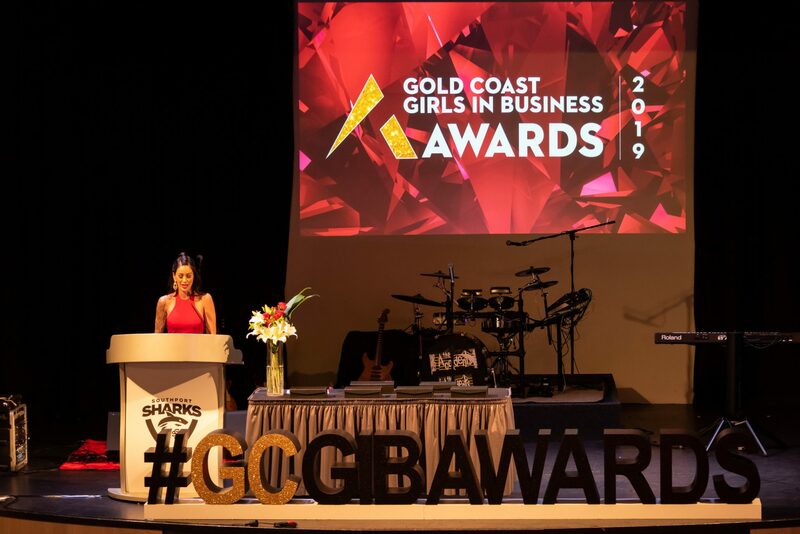 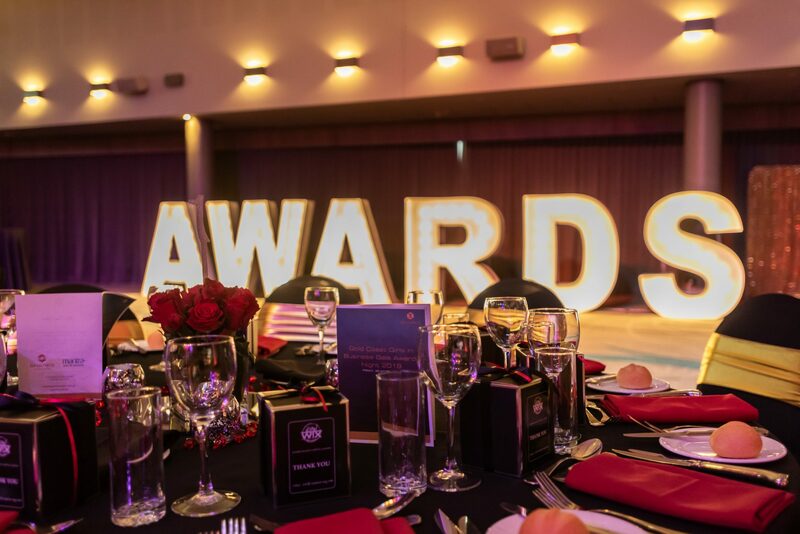 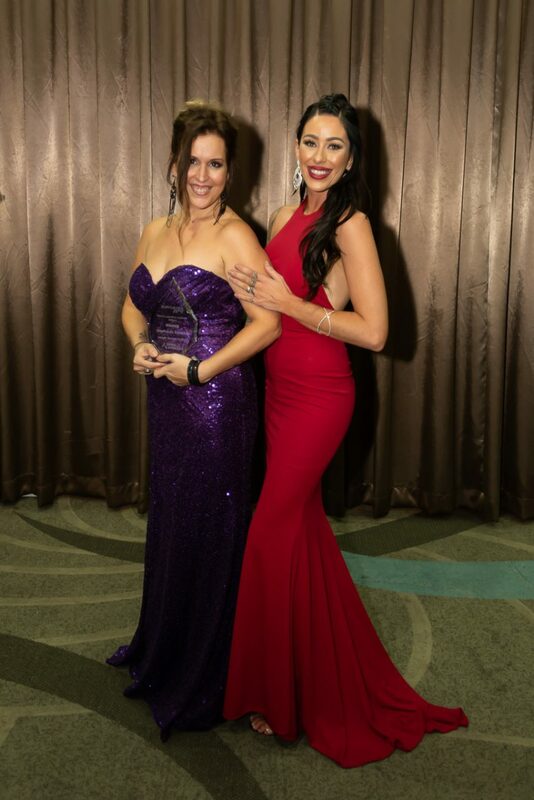 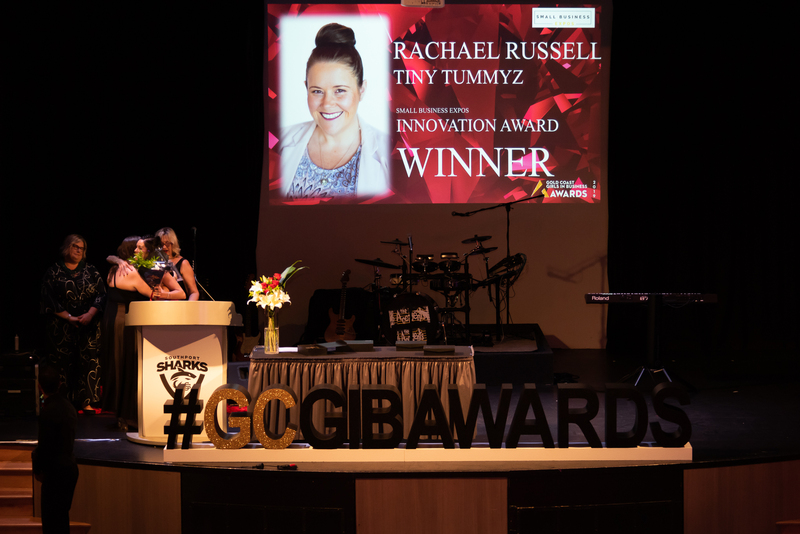 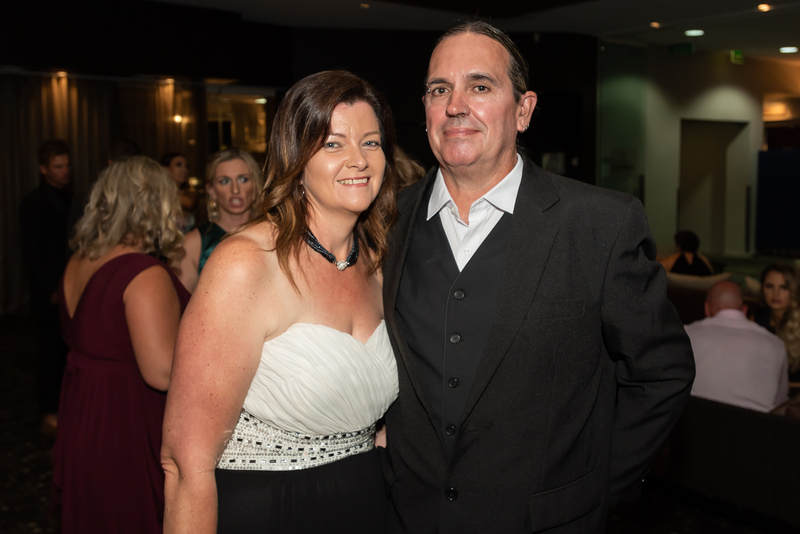 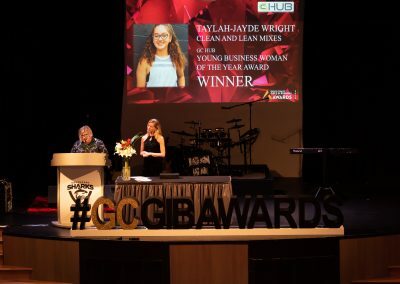 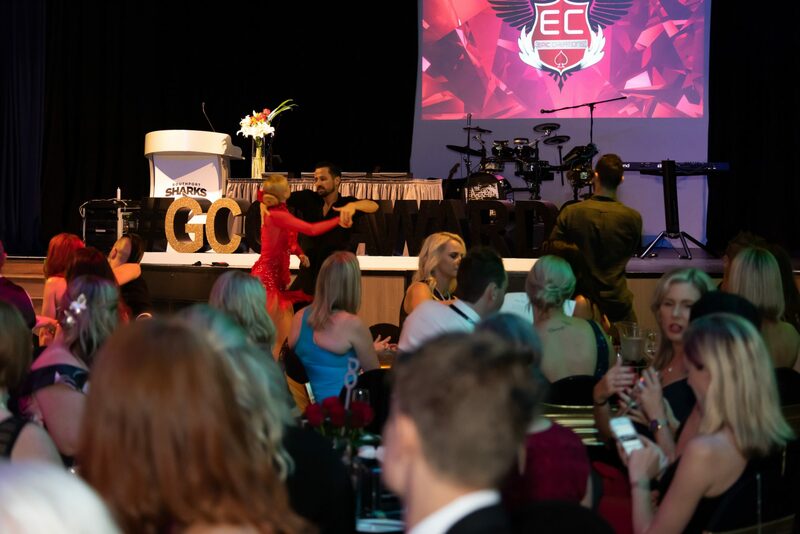 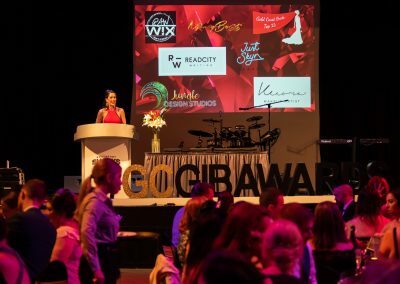 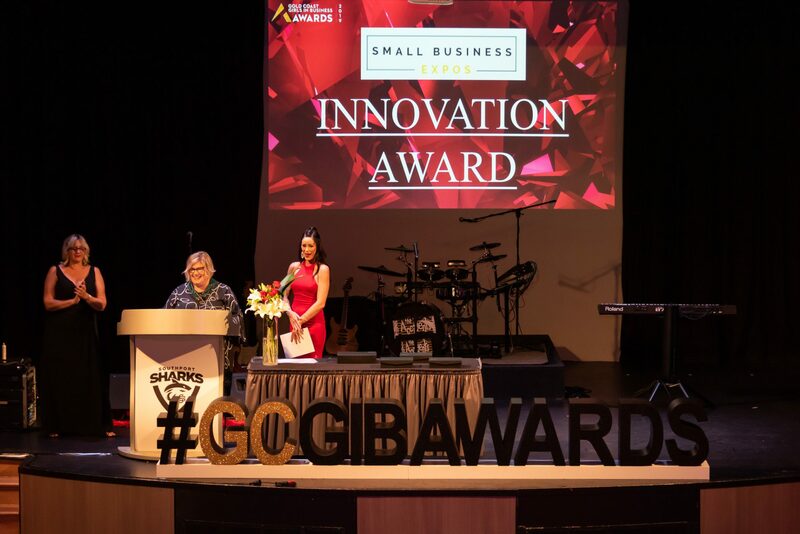 nominATIONS open for 2020 gcgib GALA AWARDS NIGHT may 1st 2019! 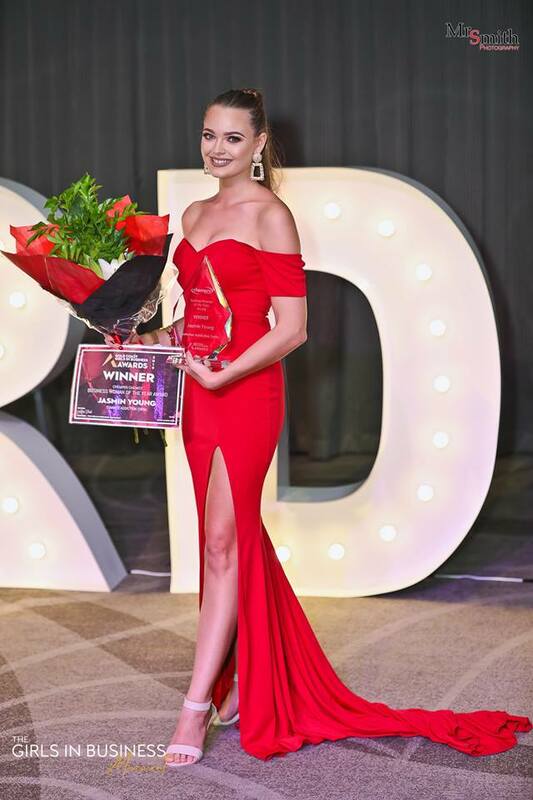 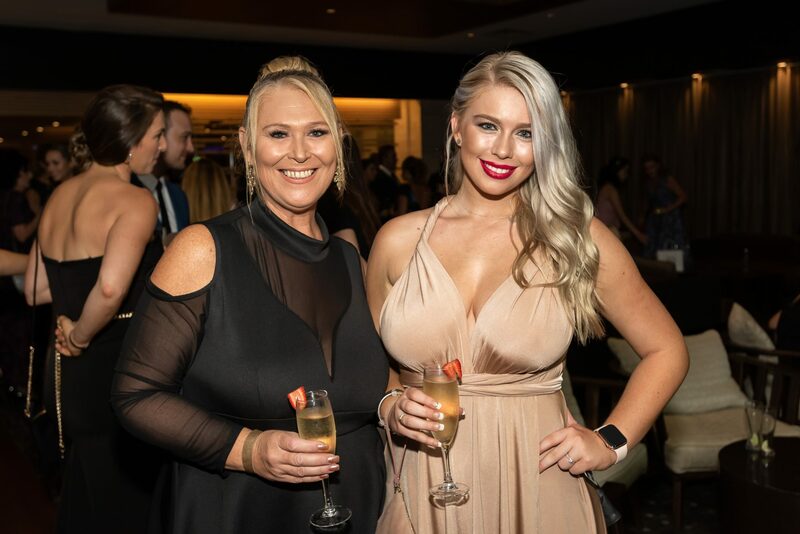 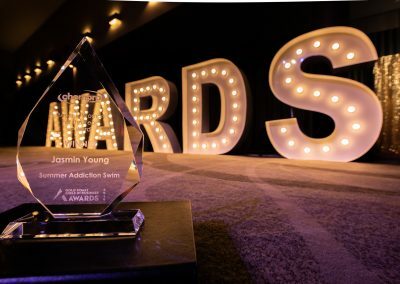 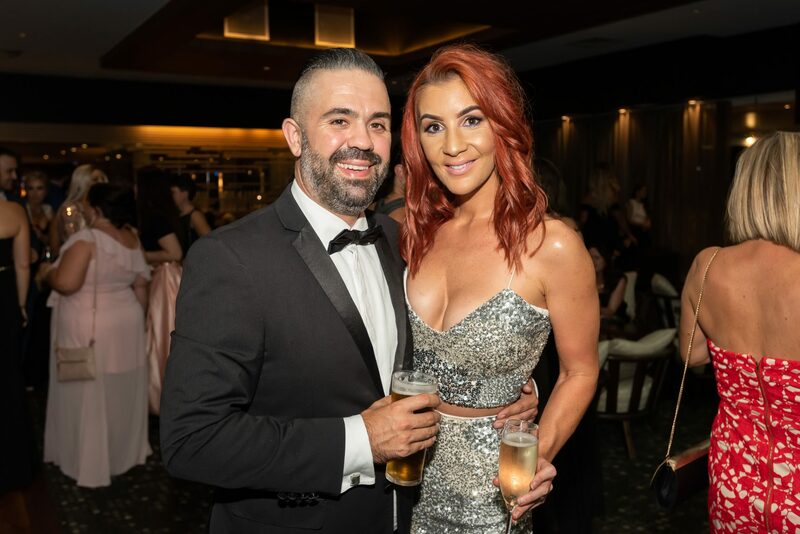 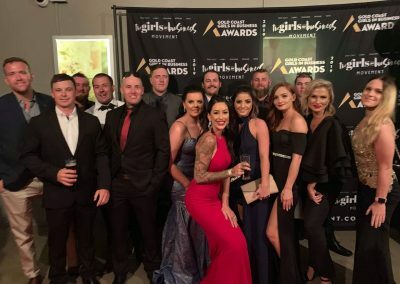 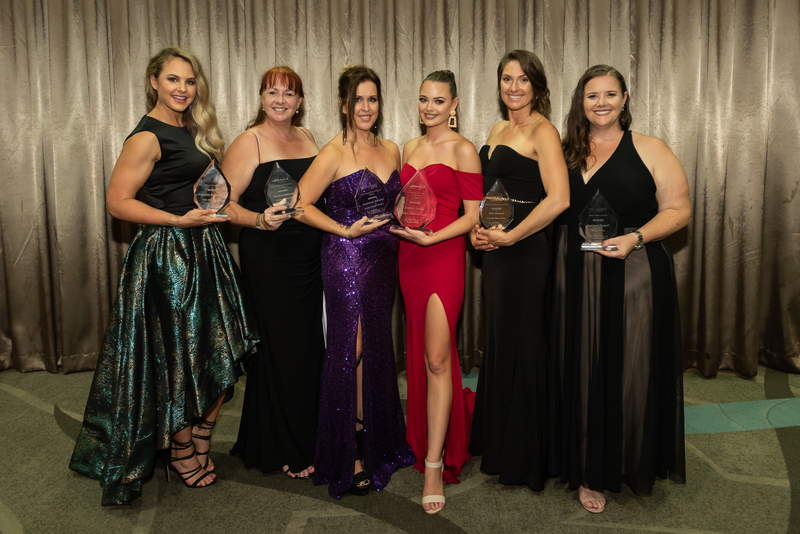 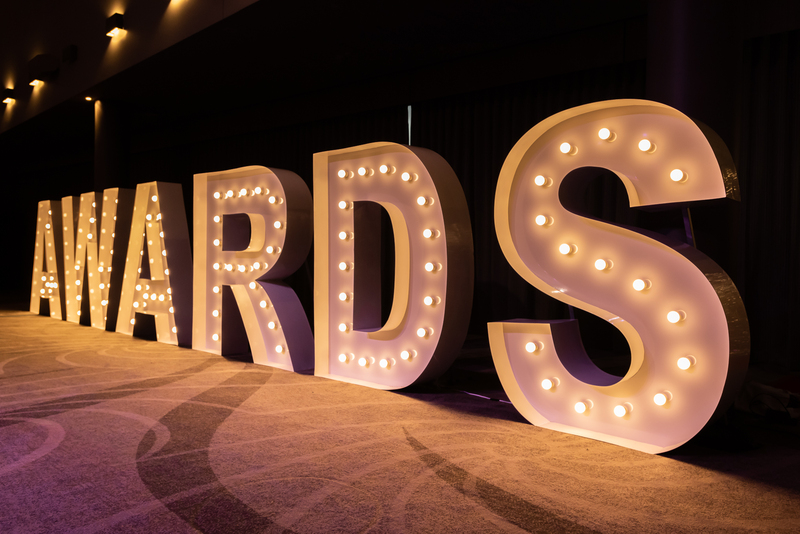 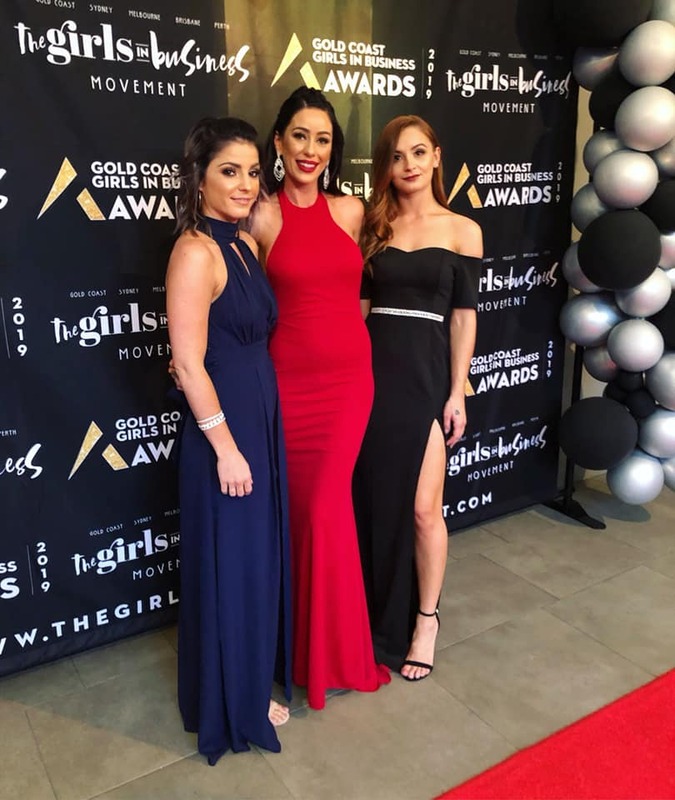 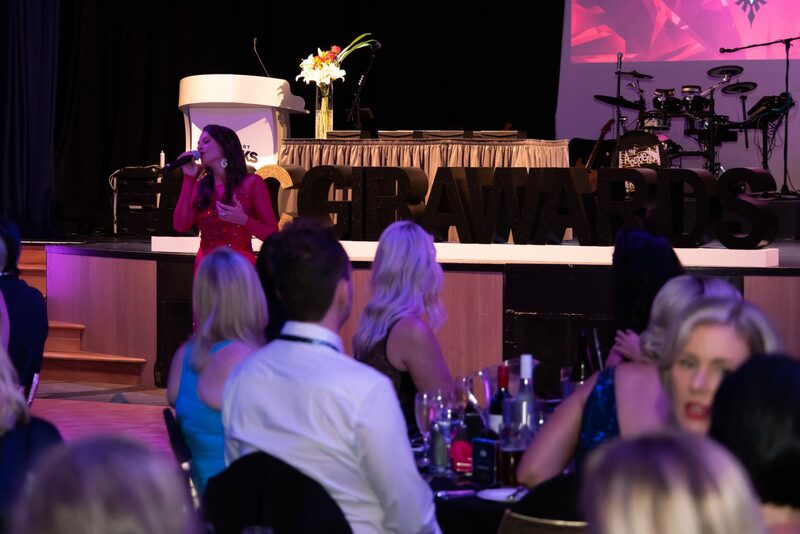 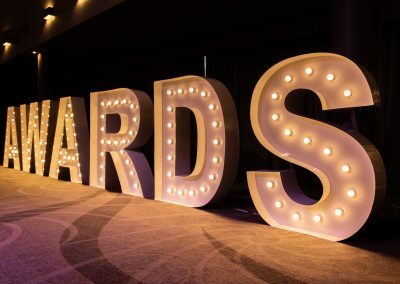 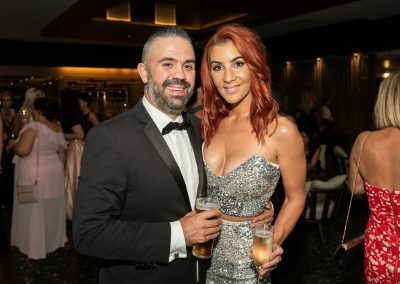 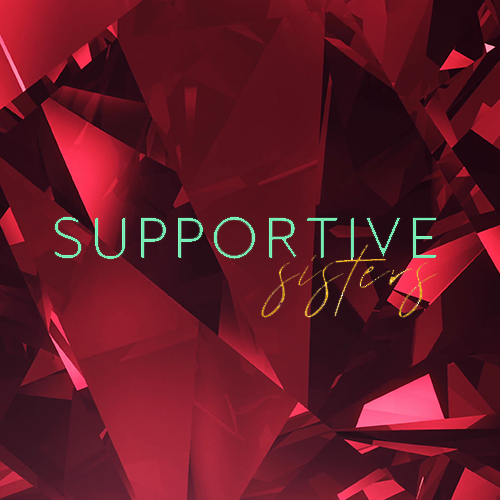 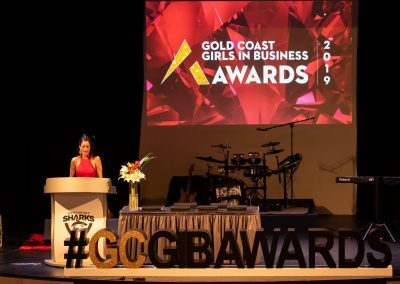 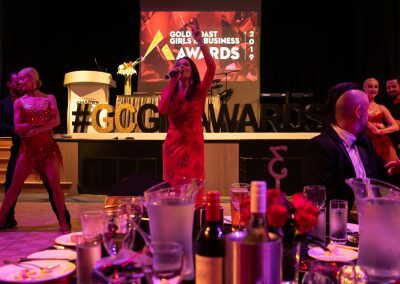 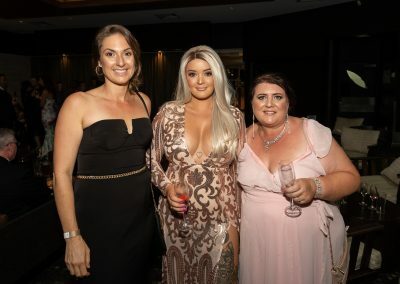 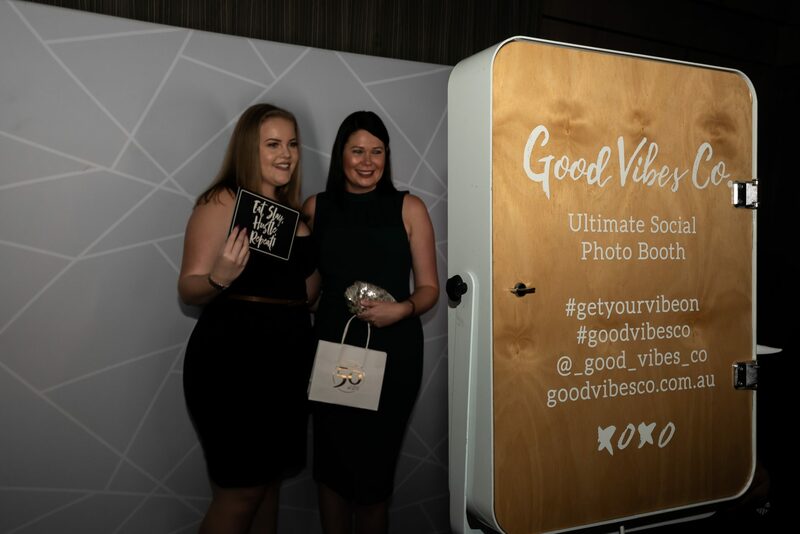 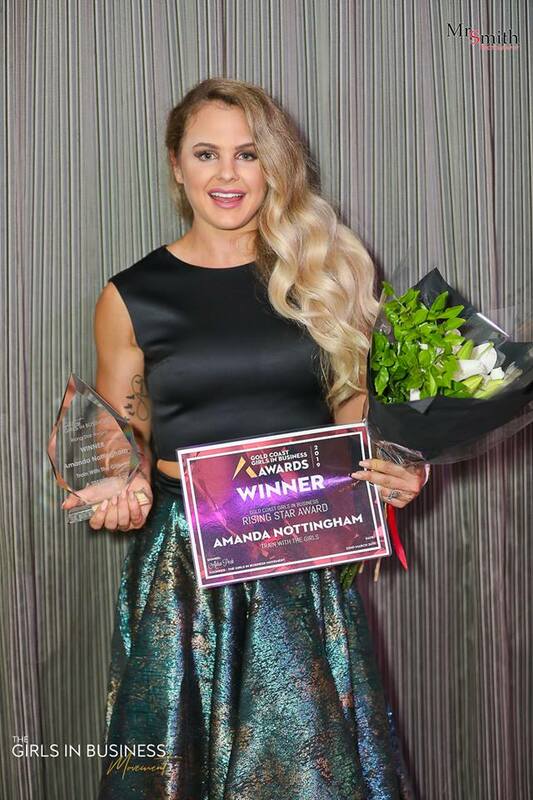 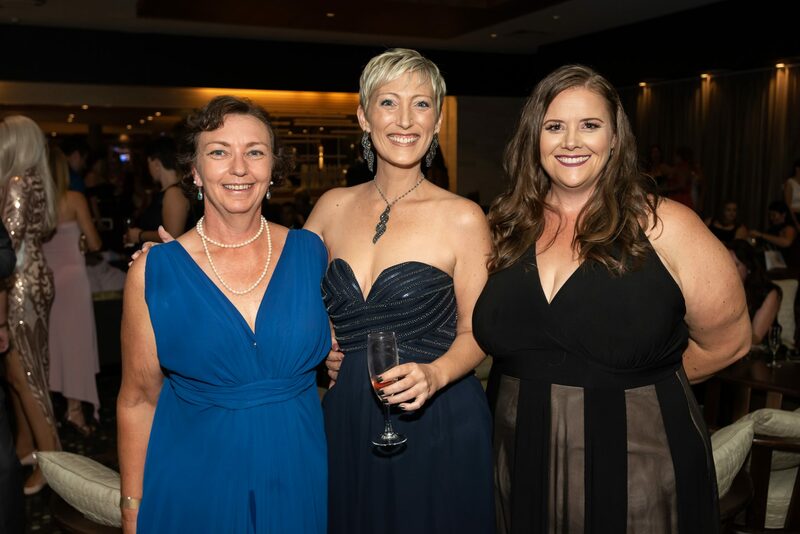 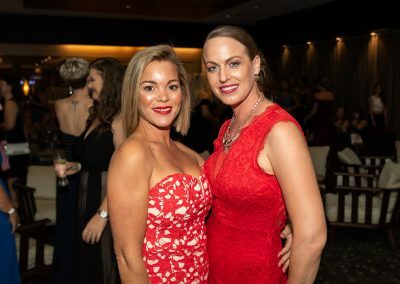 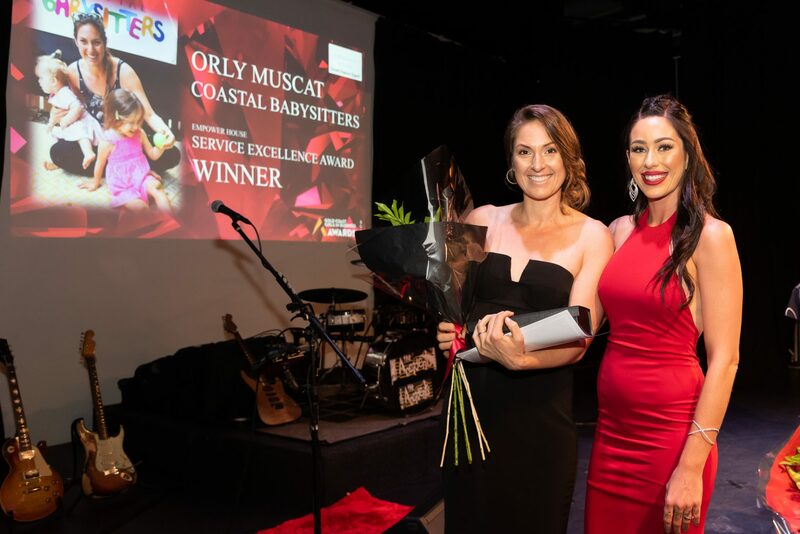 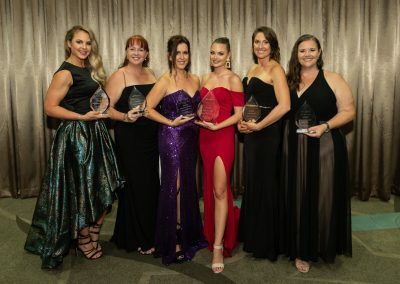 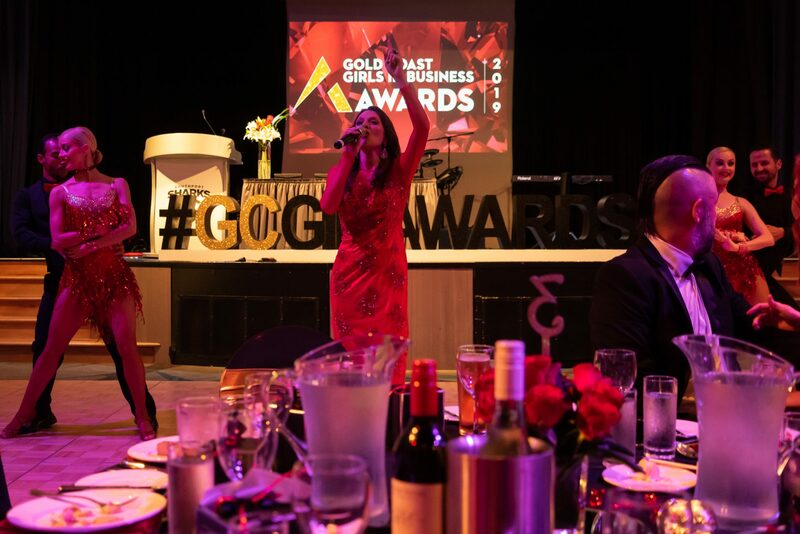 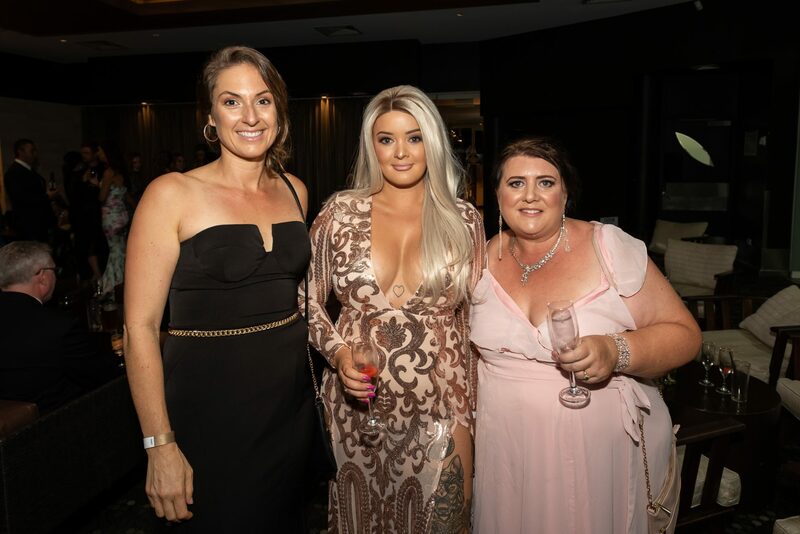 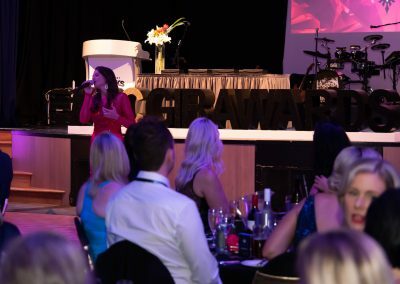 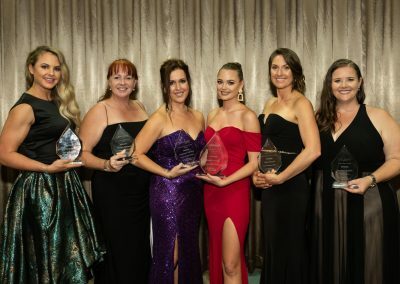 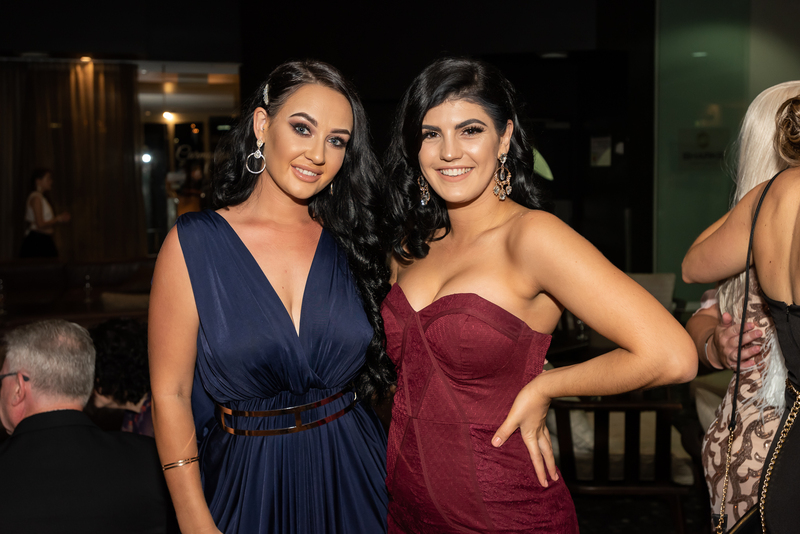 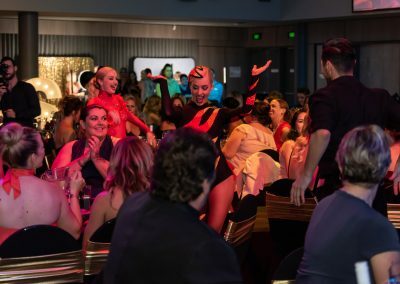 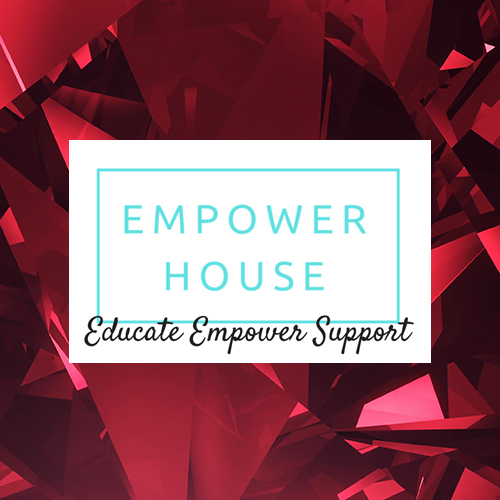 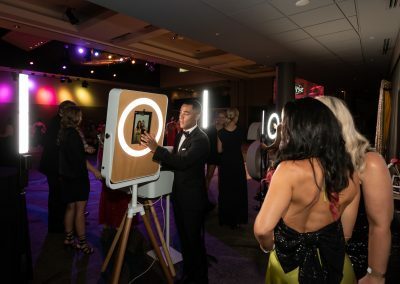 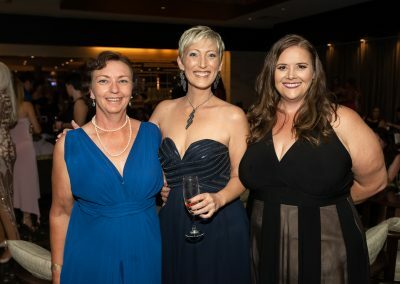 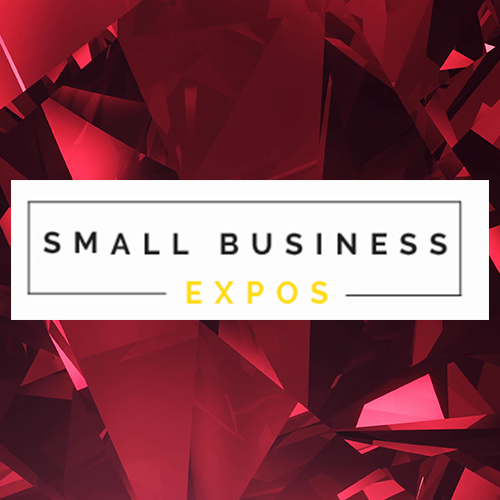 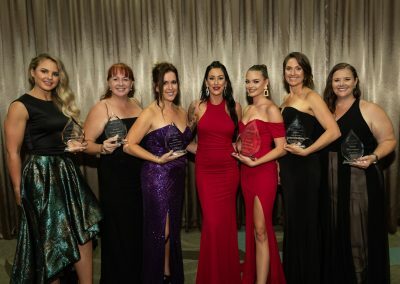 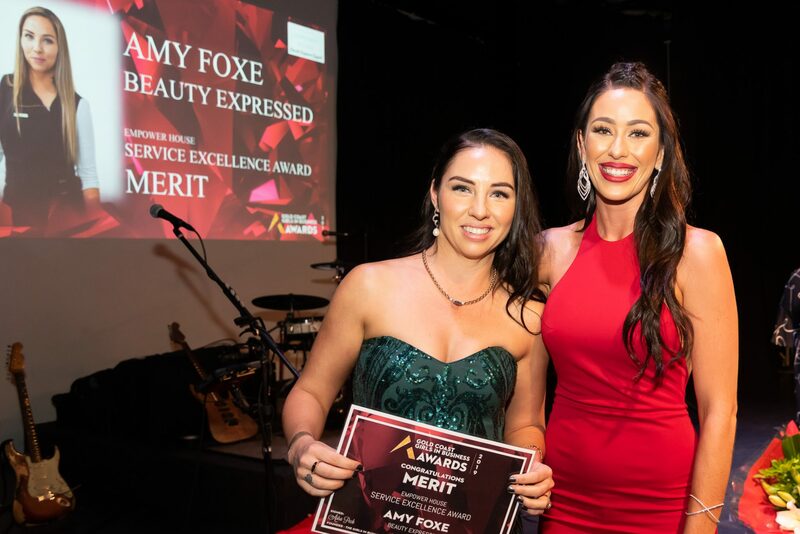 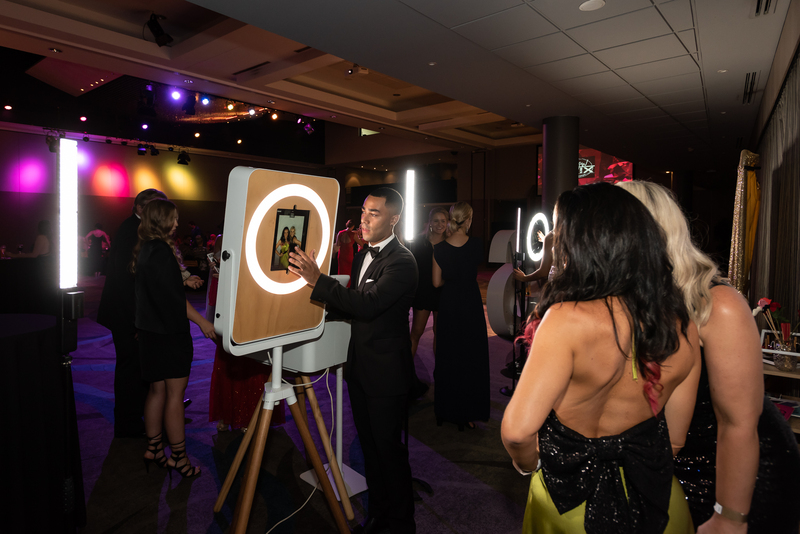 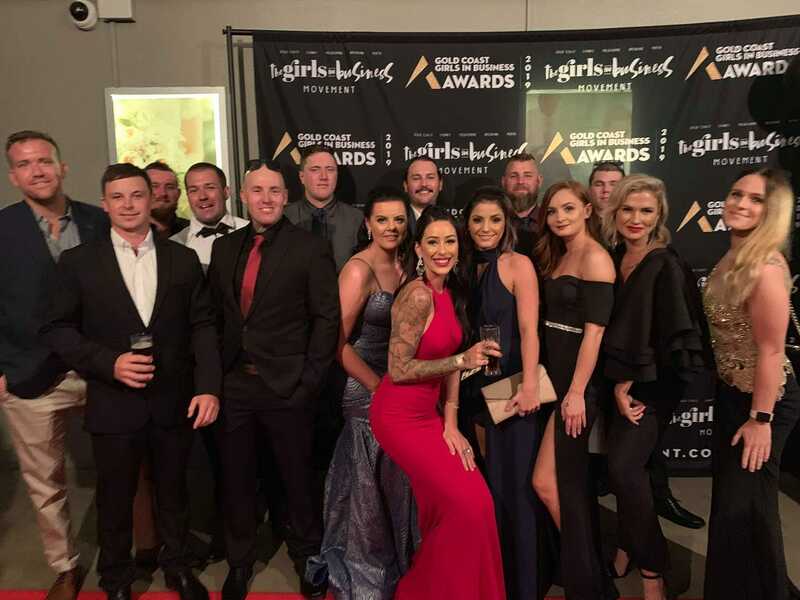 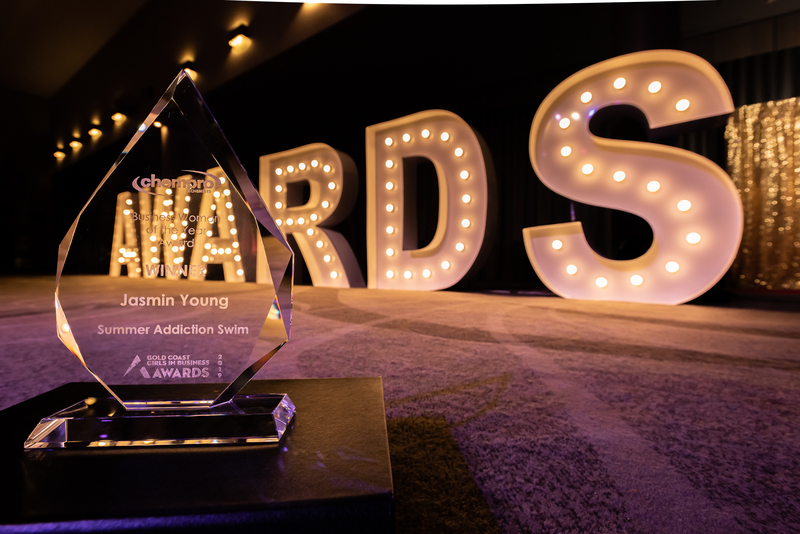 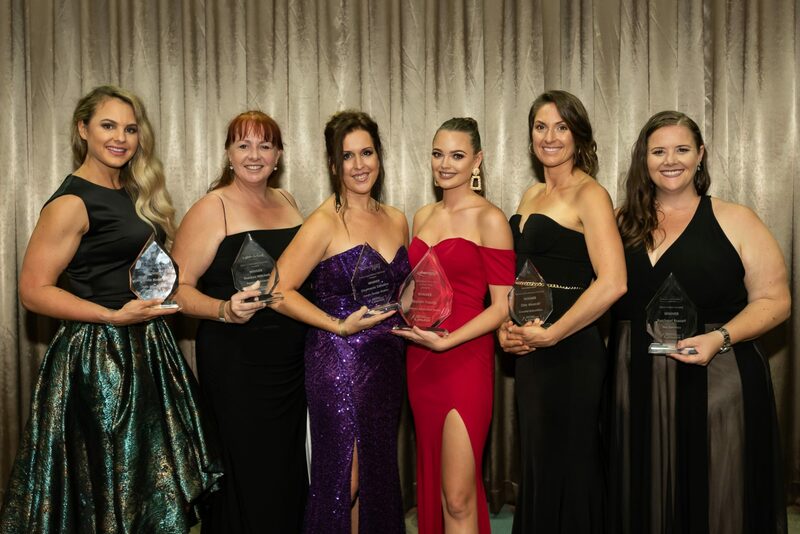 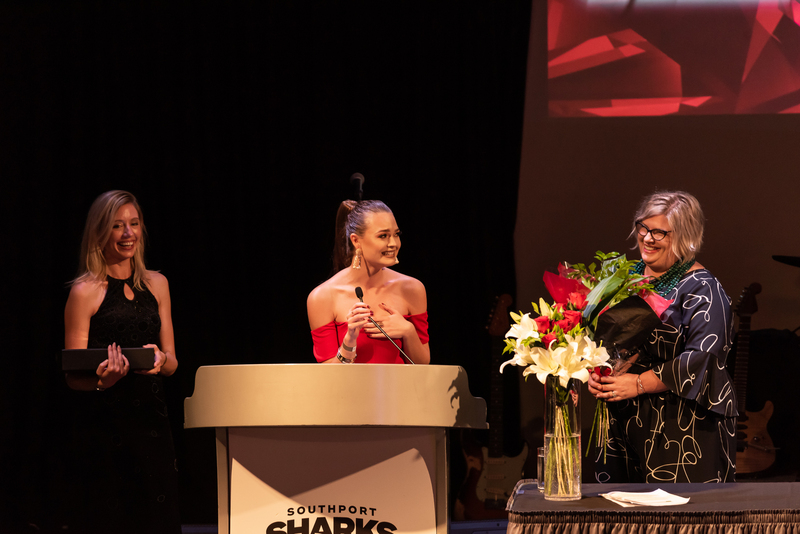 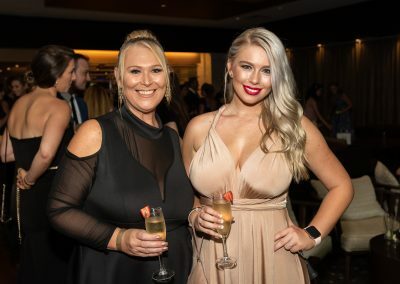 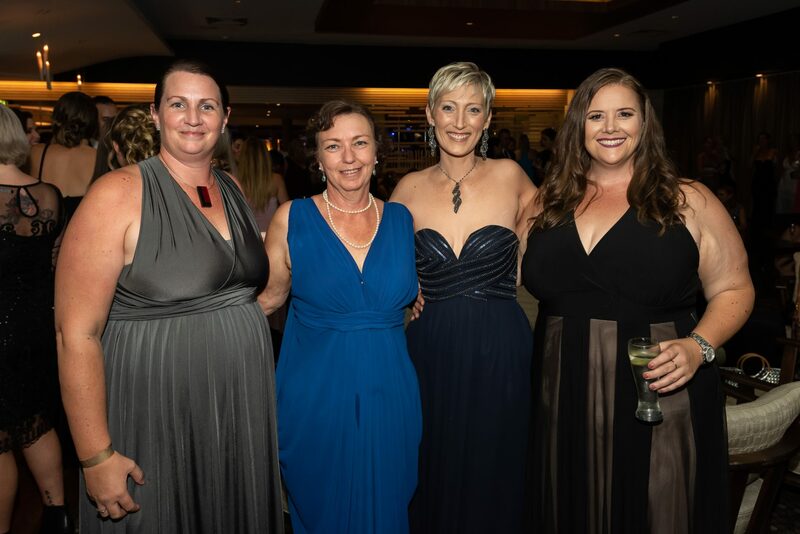 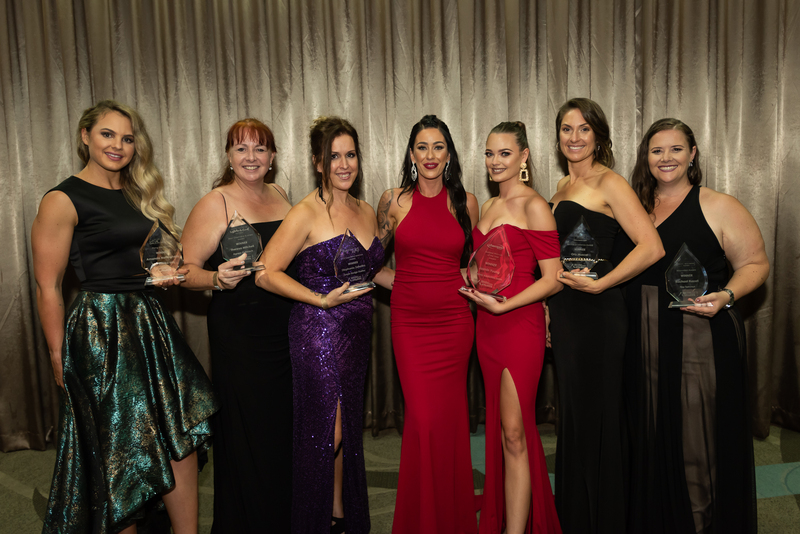 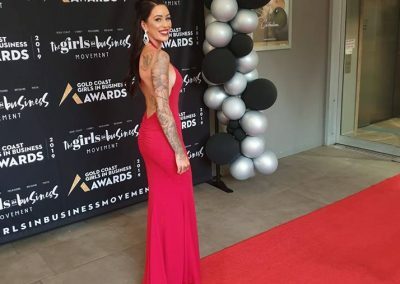 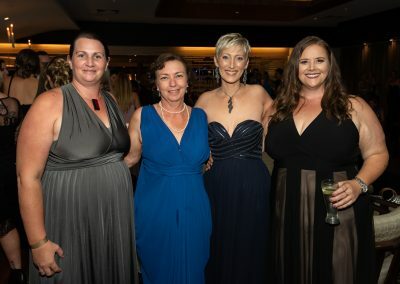 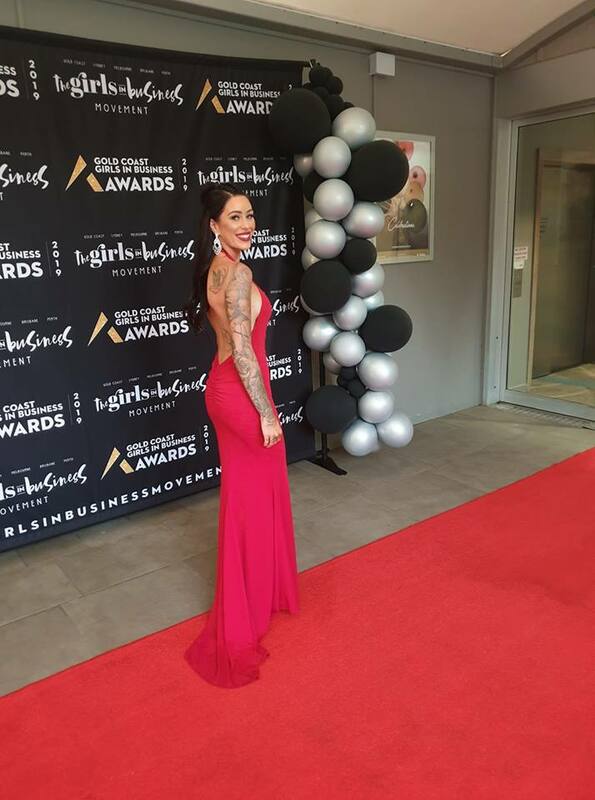 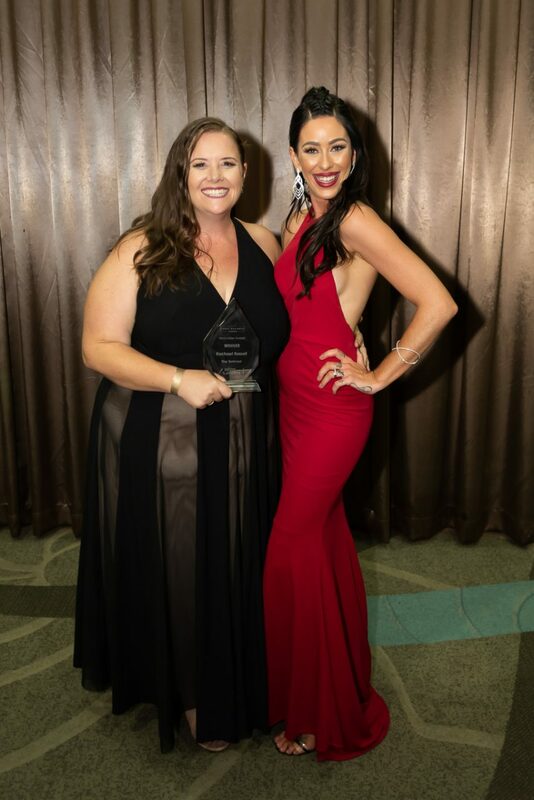 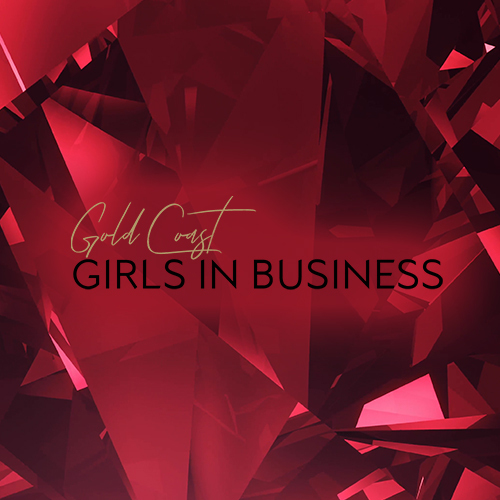 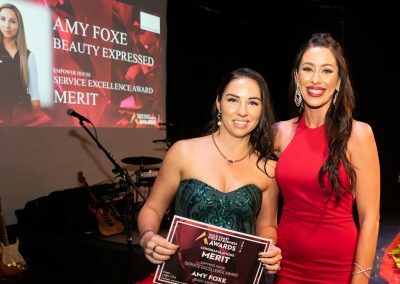 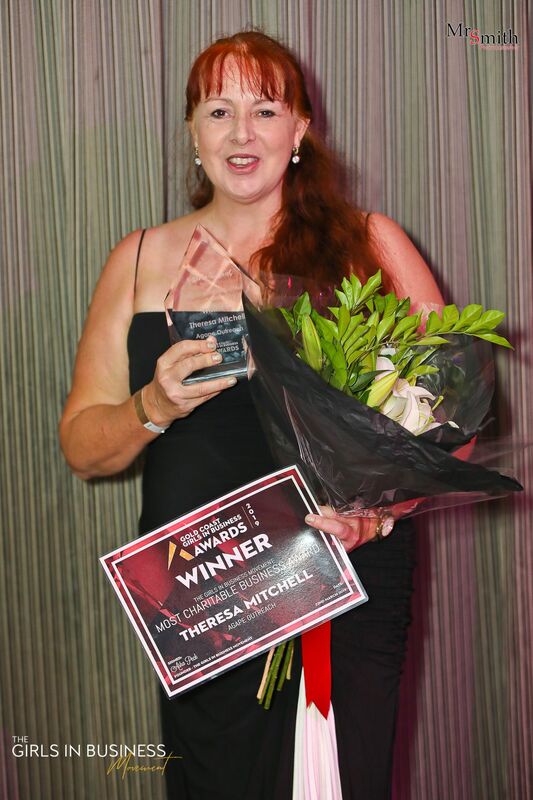 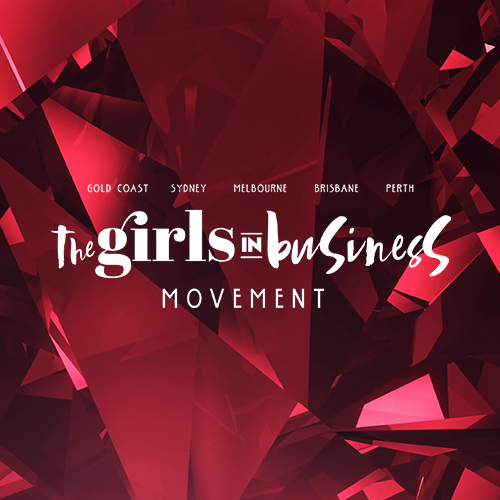 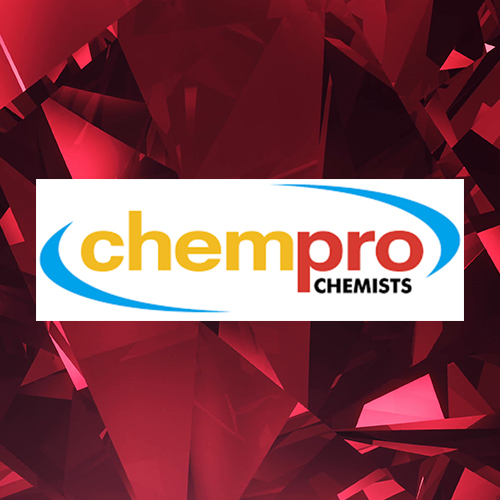 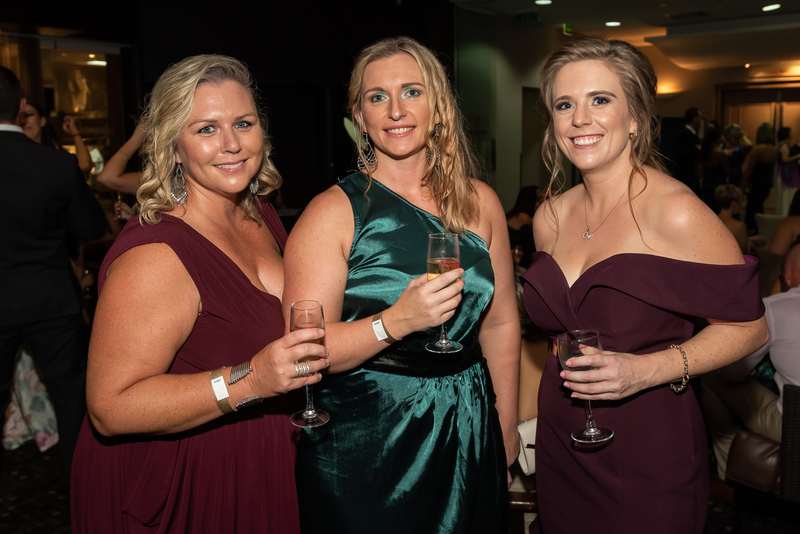 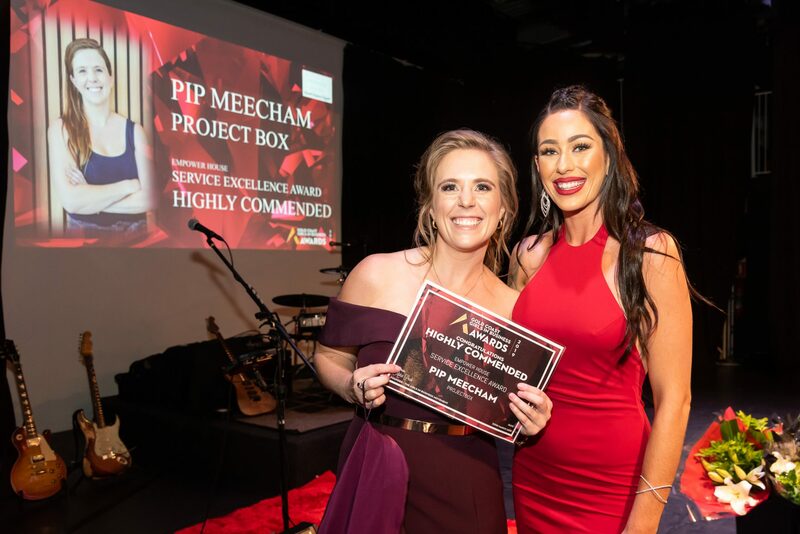 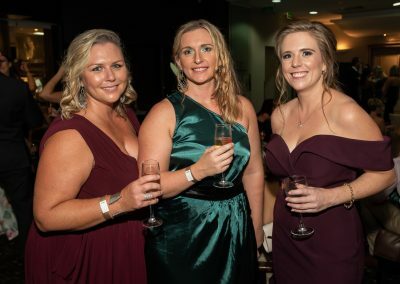 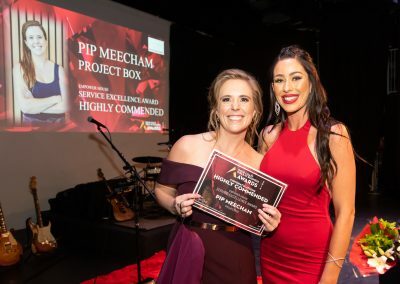 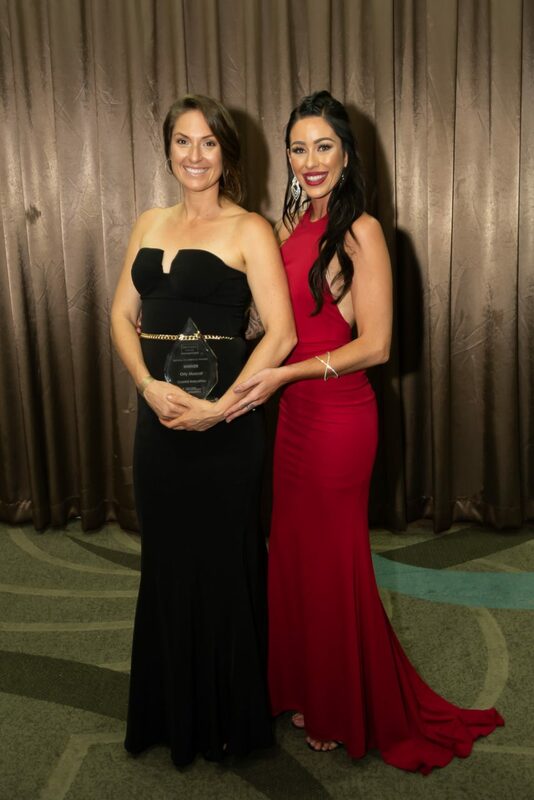 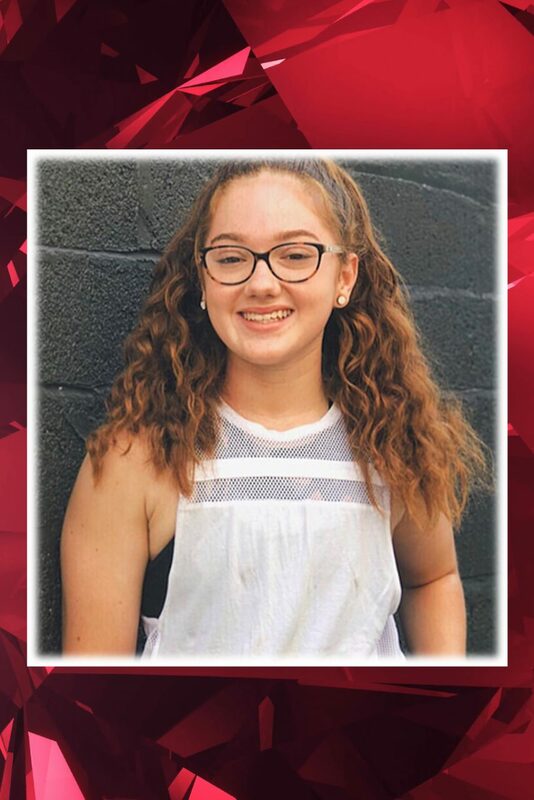 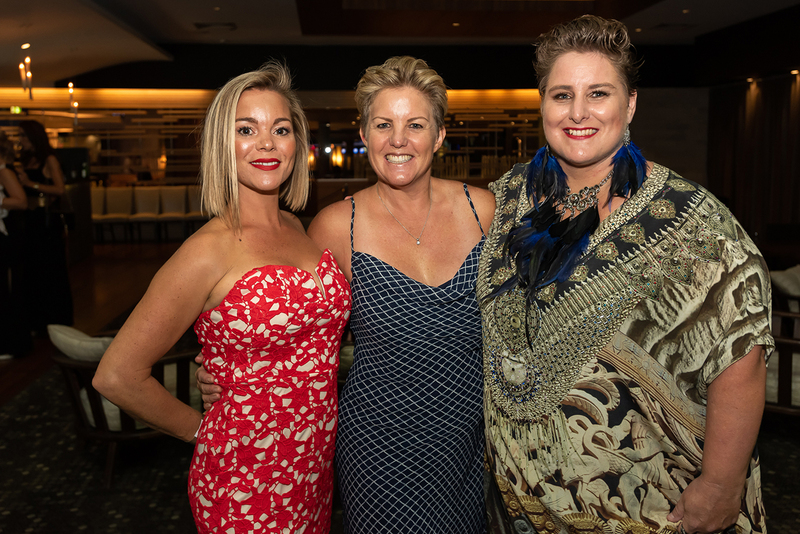 The Gold Coast girls in business annual business awards launched in 2019 with the aim of giving all inspirational women who work hard and tirelessly the opportunity to be recognized and rewarded for their achievements! 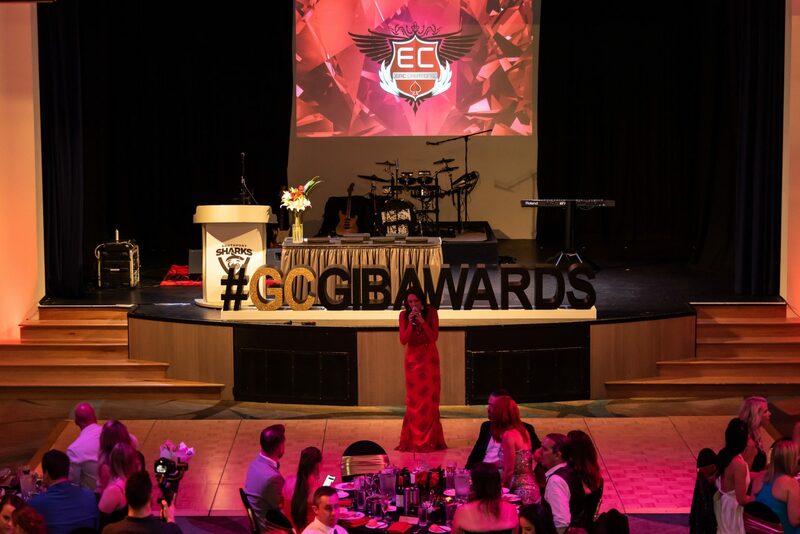 join the mailing list to keep updated on the gcgib gala awards!